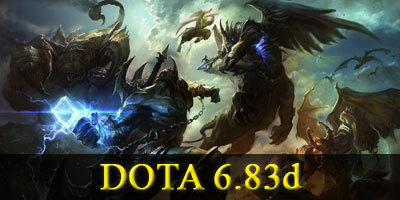 Hello guys, the new official DotA map was released this june (stable map), DotA 6.83d is the latest dota map by Icefrog (Official version), Choose from 112 unique heroes in an epic battle to defend the Anciesnts. 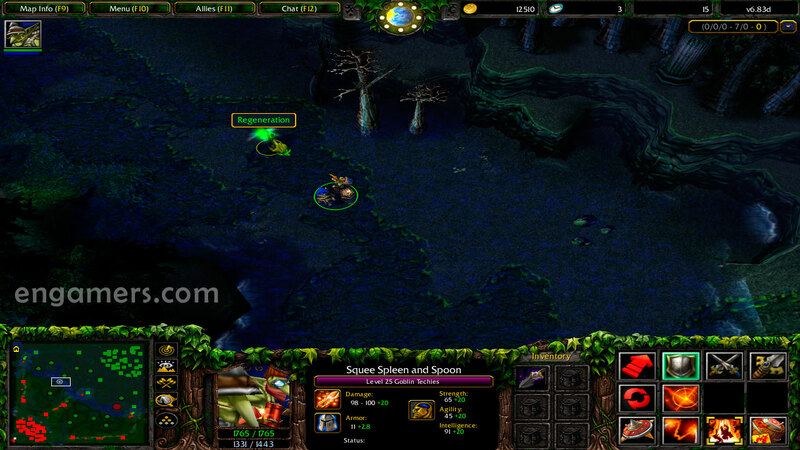 – Copy the DotA map on the Download/maps folder of WarCraft III…. 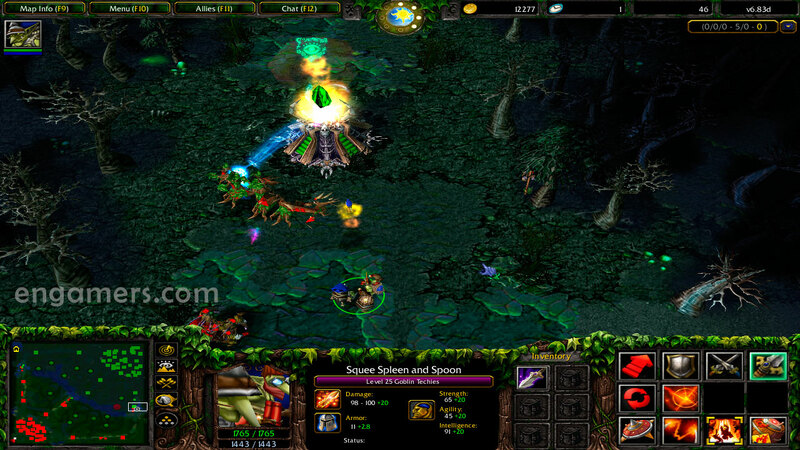 – DotA 6.83d was the last dota map version released by Icefrog (Official Developer of DotA 1), this map was released in June 2015. – Icefrog is now dedicated to the development of DotA 2, there is still no date for release of a new version of the DotA map. 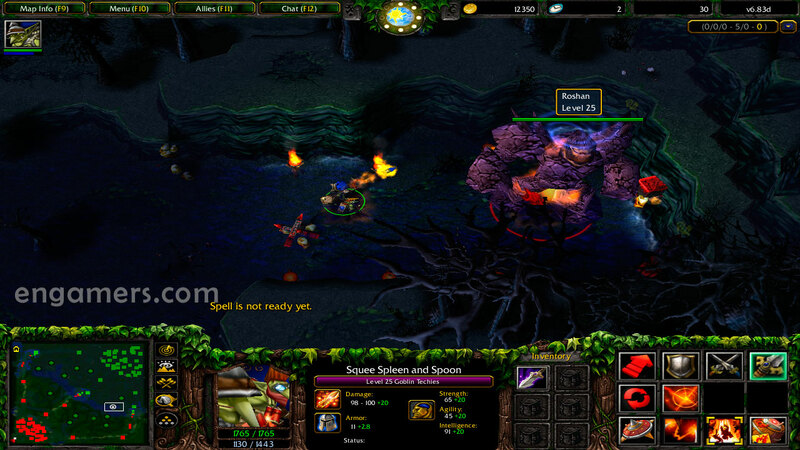 – In the last years other developers (such as DracoL1ch), have been developing other unofficial versions of dota 1, such as DotA 6.85k, etc. 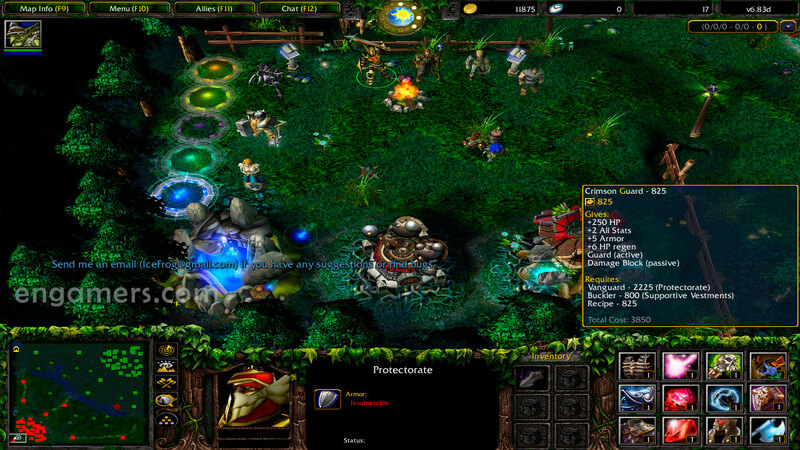 – If you wish to play with allied heroes or against opponents controlled by your computer (artificial intelligence), download DotA 6.83d Ai.